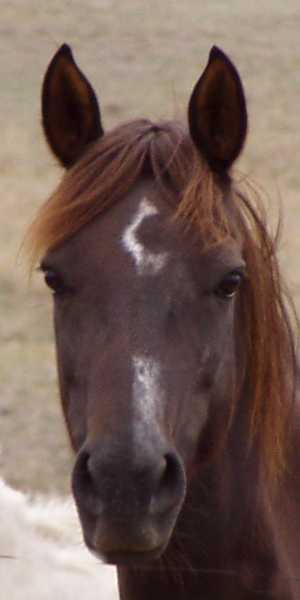 Bit-O-Wy Cee out of Jaklee Barbie Doll by Kahlua’s Pride F.E.K. 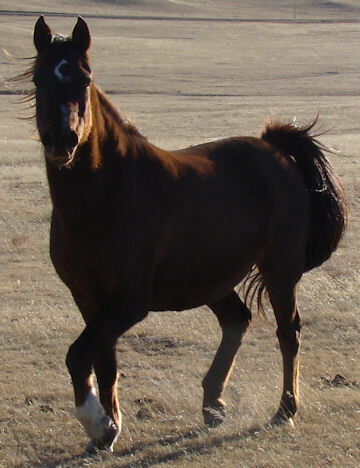 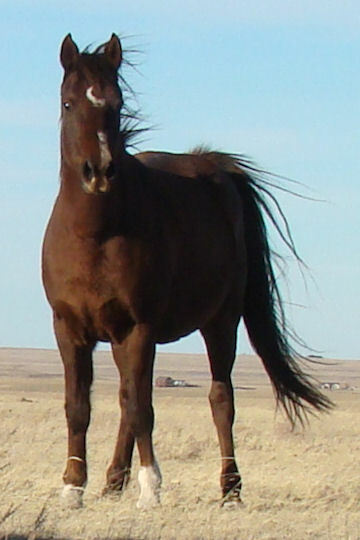 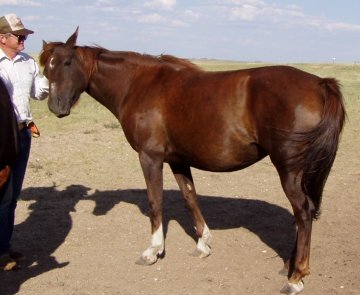 Cee, a 1999 mare, seeks attention without being disrespectful. 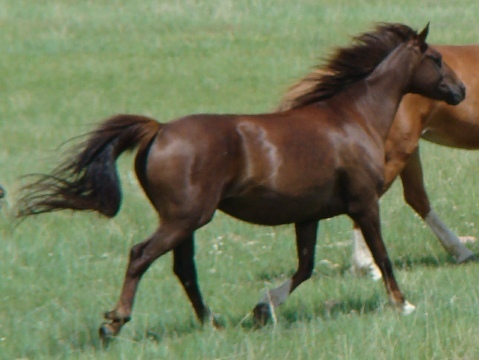 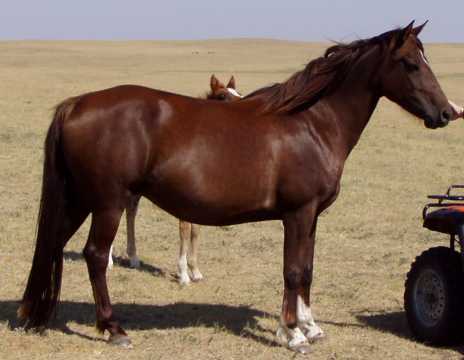 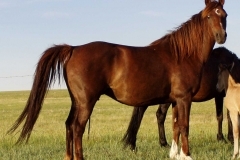 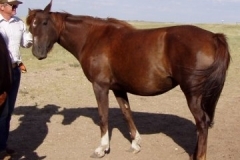 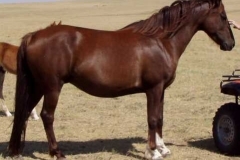 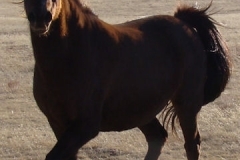 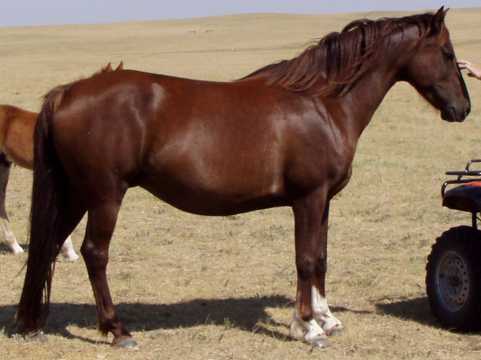 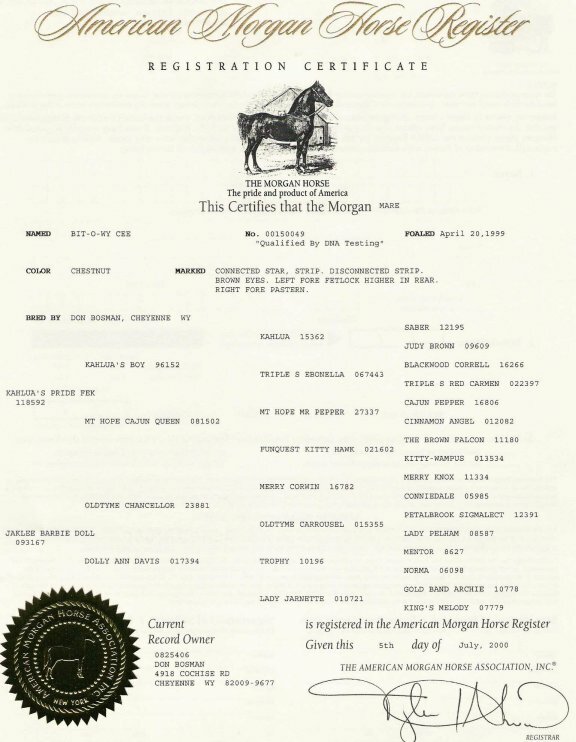 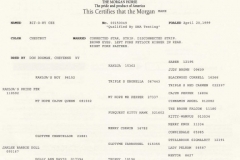 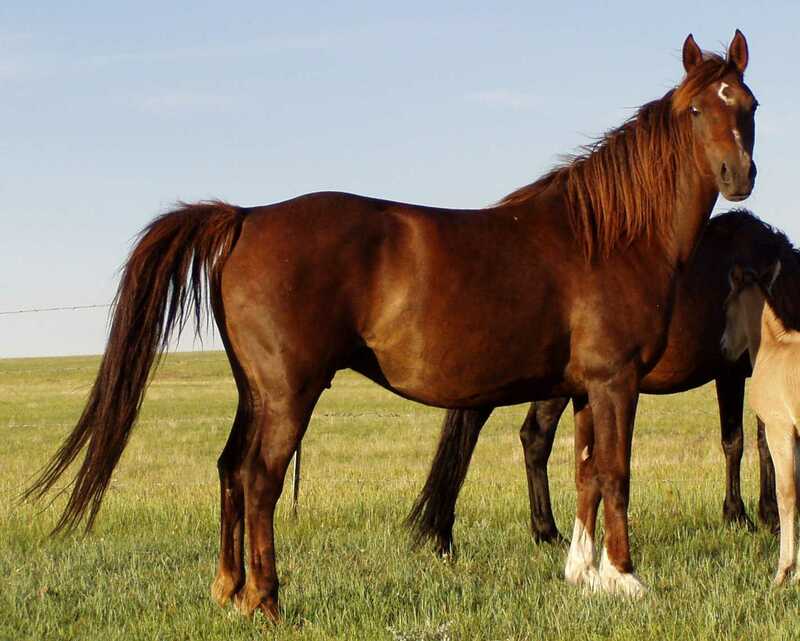 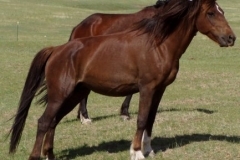 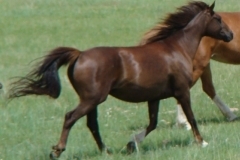 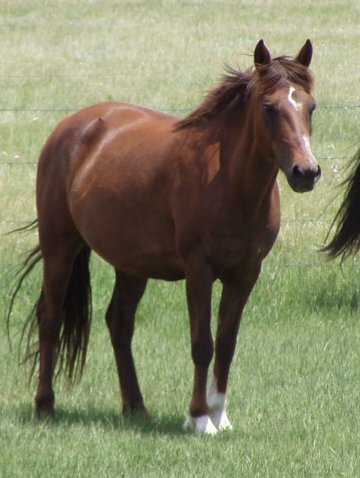 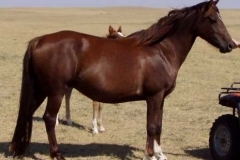 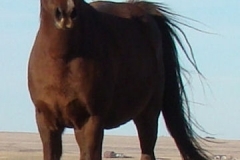 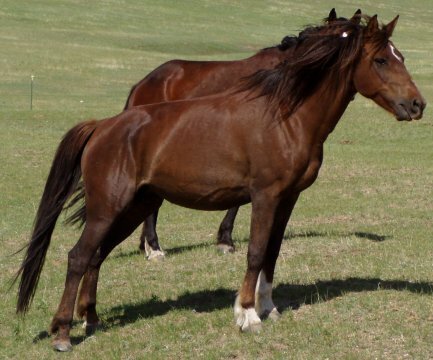 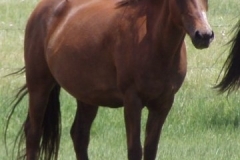 With her Funquest and Trophy heritages, Cee was made to move yet is versatile enough to make a classy, excellent pleasure horse or a great endurance horse at approximately 14.3 hands. 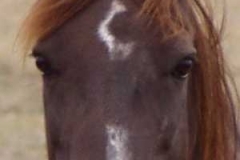 She earned her name because of a distinct white “C” in the center of her sorrel forehead.